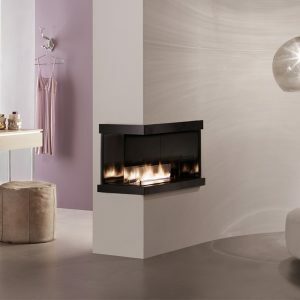 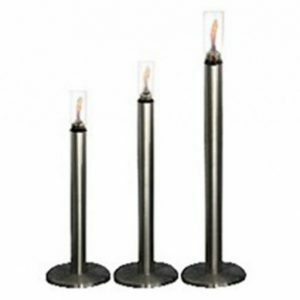 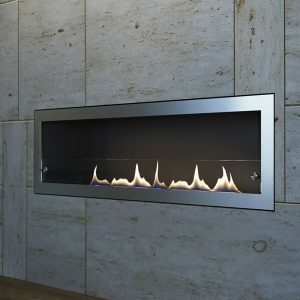 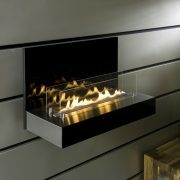 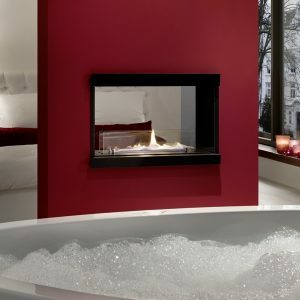 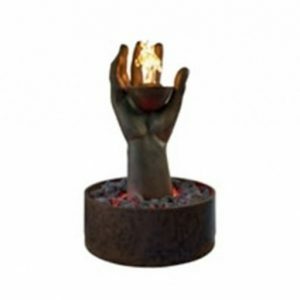 The Architecture SL from the Ebios range is a chic bio ethanol fire that will enhance the decor of any home. 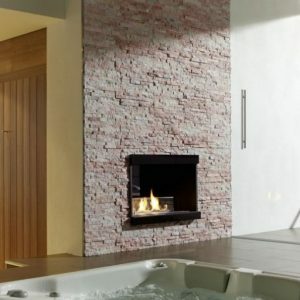 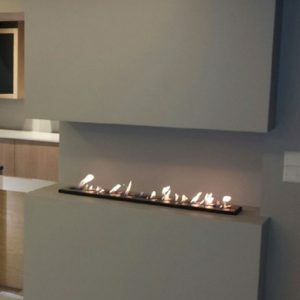 It’s distinctive and original material mix of concrete/sandstone and metal create a contemporary fire which is suitable for residential and commercial properties. 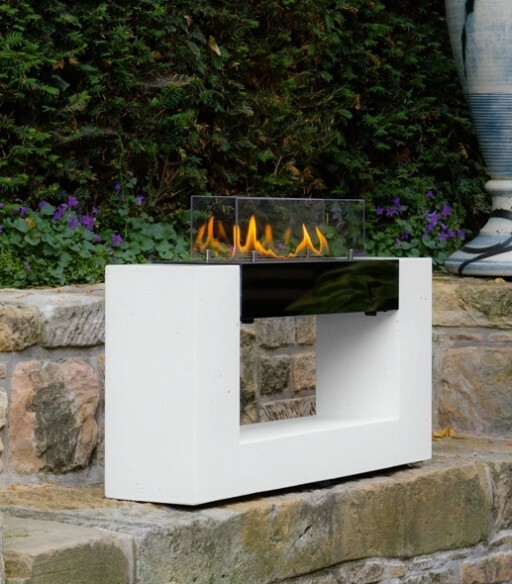 Fuelled by bioethanol this environmentally friendly fire is a renewable source of energy.